This is the only official EMISON Shirt! 50% of proceeds will go to GLAAD. 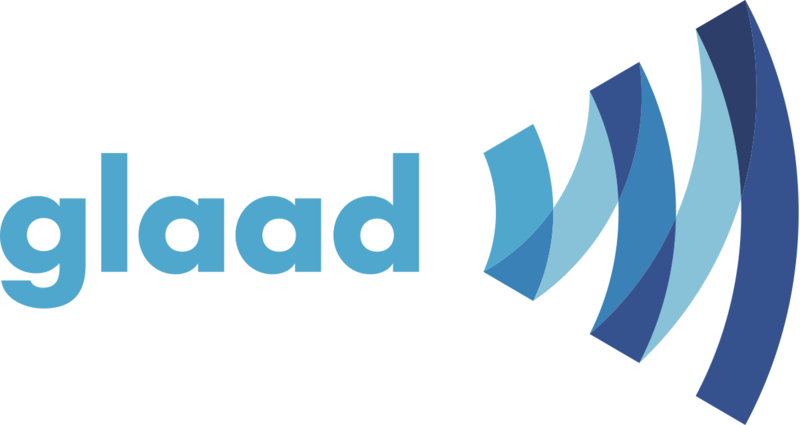 GLAAD works through news, entertainment, and digital media to share stories from the LGBT community that build understanding and advance acceptance.